We have all heard of the golden rule, do unto others as you would have them to do unto you. It is sage advice for living a happy and prosperous life, but it is also the cornerstone of small business management for running a successful service-based business. Discover how to use the golden rule for creating prosperity in your business, for greater customer retention, and to improve customer experience. If you read to the end of this blog you will find some hidden secrets of the golden rule unveiled. The golden rule is all around us, expressing itself in infinite ways. If we know how to look for and apply it, we can achieve almost anything because it is the the foundation of the universe, itself. By replicating the wisdom in the golden rule, we can achieve long term success in our businesses and beyond. One of the greatest things about the golden rule is its wisdom is available to anyone who seeks it. We do not need knowledge or training of any sort. All we have to do is remember to seek its guidance and the pathway to the result we desire will be revealed. However, too many business owners forget to apply it once they get behind the wheel of their business. They tend to design their customer retention strategies to meet their business goals first, and the needs and wants of the client second. This approach leads to brilliantly crafted customer retention programs that produce low conversion rates. Always remember, if it doesn’t work for the client, it won’t work for the business. When running a service-based business, we must never forget that we are here to serve the client. If we are not serving them, first and foremost, any gains will eventually be lost. But by serving them first, the business will find success. This question is the heart of the golden rule. When we hold that a service-based business exists to serve, it is self evident why this question will lead to developing programs that improve customer experience and conversion. When this rule is followed above all else, it will affect every other part of the business. If not, no other successes will be sustainable in the long term. Take this rule to heart and truly serve. Not just when it suits the business, but all the time. If you are truly serving the client, the integrity will radiate out and your clients will know it and hold you and your business in esteem. 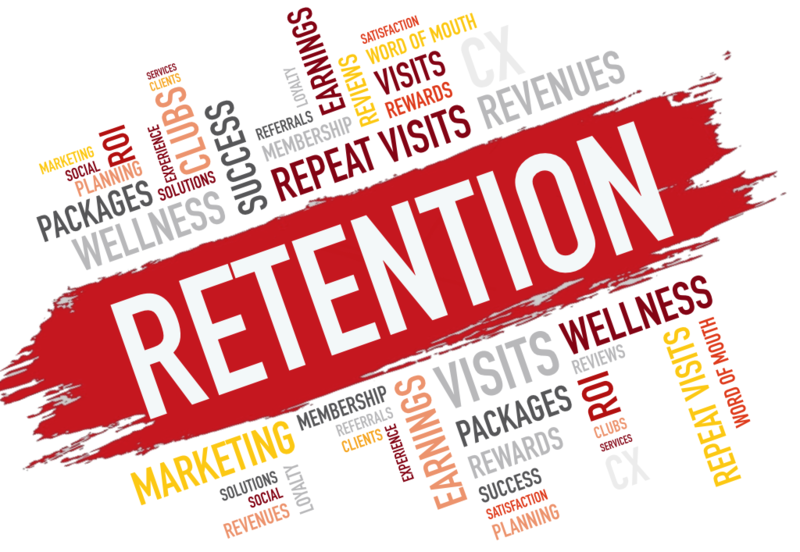 When it comes to designing the customer retention programs like memberships and packages, asking the golden question will certainly guide you to a successful outcome. All too often the conversion from first time client to repeat client is low. After interviewing nearly a thousand small business owners, we have found a common reason. When asked if they were their client, would they want their own program? It’s amazing how many times the answer has been, “No, not really”. Once the golden question was asked, almost no further consultation was necessary. It is so intuitive and natural to know what to do when seeing it from the client’s point of view. Owners have rebuilt their programs from this perspective and watched conversions jump from under ten percent to over thirty percent in a single month. It is important to note that just because we build what the client wants does not mean we throw the needs of the business out the window. We simply address the client first. The rule of thumb is to hold the business goal as the measuring stick. Then start at the top, asking the golden question and work down until you have found what you as a client would be willing to go for. Remember to put yourself in your client’s shoes when doing this. If you don’t know who they are or what their needs are, you have some researching to do. Have you ever shopped for shoes and the salesman recommended shoes that didn’t fit properly? Probably not, nor should you fit a client with a program that doesn’t match their needs. This practice of ill fitting a client is common with memberships. Understandably, the business wants the consistent revenues generated by a memberships so they push as many clients as possible into them whether it’s a good fit or not. We hear lots of owners asking how they can increase their memberships without considering if the program is a good fit for all the clients they want to push into them. After viewing hundreds of membership programs and analyzing the numbers, we have found that pushing clients into memberships that aren’t a good fit may actually cost the business more revenues over the long term. Even if you are able to convert a high percentage of clients to memberships, does it actually translate into more earnings? Quite frequently the answer is no. A client loves the service and agrees to the membership. They come in and enjoy it the first and second months. The third month comes around and they are too busy to come in. The fourth month arrives with the bill and they see that all their savings were wiped out which upsets them and they cancel. It is worth noting that a client who cancels due to being upset will likely not return. This is the same client that liked your services enough to join in the first place. If you took the time to properly fit the client to the program that serves them best, you can be sure to have them coming back and spending more over the long-term. If a client isn’t fully committed to visiting every month, perhaps a package is better. A package that expires can be effective at getting a client to come in on a monthly basis without caging them in a program that might cause them to not return. It is also important to have programs for clients who like your services, but don’t want to commit to a large up front cost of a package or a monthly membership fee. 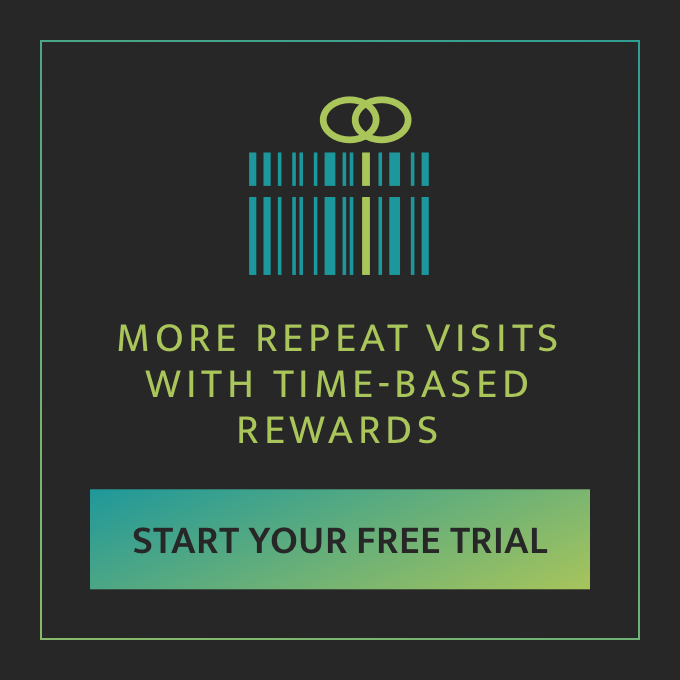 For these client’s it’s good to have an earned customer retention program like RewardMore. It can be a great way to truly serve the client while getting them to visit regularly. Customer experience is the heart of what creates success in any business, and is amplified for service-based businesses. Clients use services for self care, and when their experience is positive, they feel more empowered as a person. 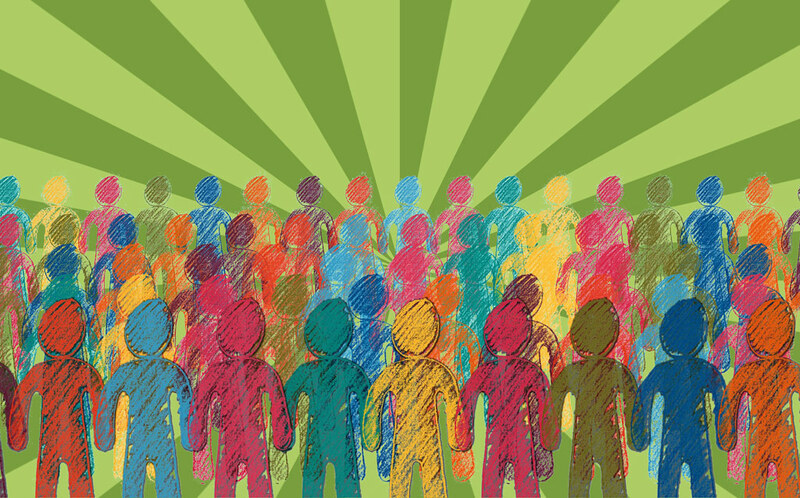 Empowering your client is the fastest way to develop a strong loyalty bond. It is very easy to increase customer experience if we abide by the golden rule. When we do, we tap into the main artery of success by creating a positive emotional bond between our clients and our business. 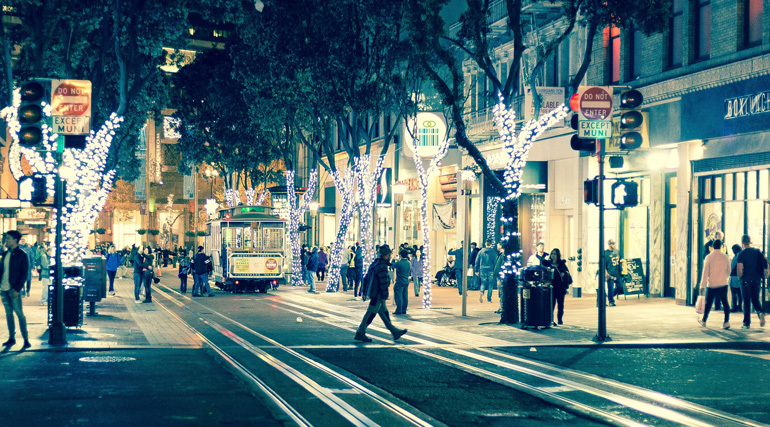 Walk yourself through every part of your customer journey. From first impression, through visiting, and even to the follow up. Experience what your client experiences. Is the website easy to navigate? Is booking just a click or two away? Can they find your location without any confusion? When they come in, are they made to feel special? Do the services meet their needs? Are they being offered the program that is the best fit for them? Does the follow up really make them feel that their input matters? Each step in the journey is the opportunity to delight your client. 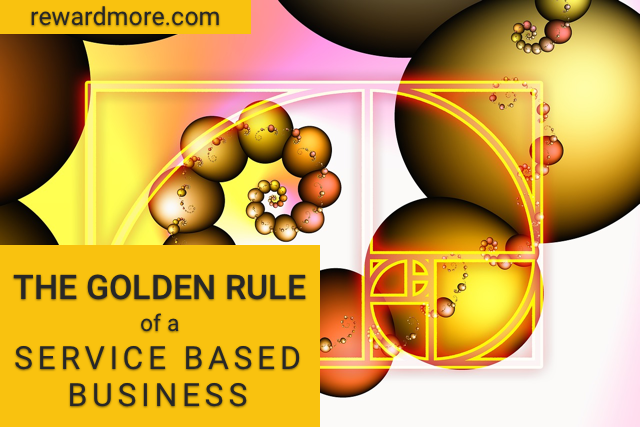 Apply the golden rule to each point of contact your client has with your business. If you can enjoy it yourself, you will increase customer experience and your business will thrive. As promised, here are some hidden secrets of the golden rule. 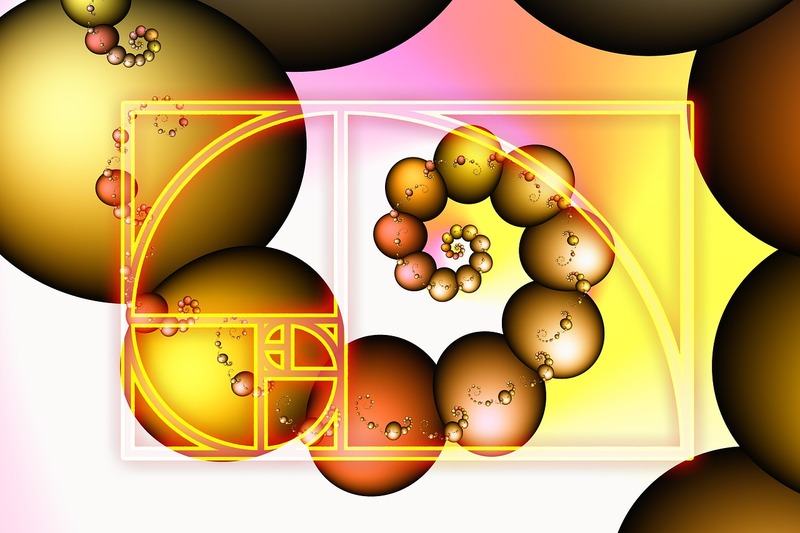 The golden rule is expressed as an irrational number called the golden mean, 1.61803398875 as well as a series of rational numbers called the Fibonacci Series (0,1,1,2,3,5,8,13,21,34).2 It is also expressed as the Greek symbol phi (Φ) and is often called the phi ratio and can be described verbally as “a is to b what b is to c”. It is the secret to what makes a metaphor work. The golden mean is the single most important number in the universe. In visual design, the golden spiral is used for creating aesthetically pleasing layouts. We tend to this that preference of shapes and sizes is arbitrary, but it isn’t. The golden spiral is used as a guide to create placement, distance and sizing that are universally accepted as aesthetic. And have even used it to make great architecture with one of the most famous being the Parthenon in Athens, Greece. Last, but not least, we use the golden rule in all parts of RewardMore, from the logo design, through our product and even our sales and support. We believe that the foundation of a successful company should adhere to the wisdom of the golden rule. The same principle that powers many of the very aspects of reality is yours to power your business. If you apply the golden rule as a part of your customer retention strategy and use it to guide to your services, your programs, and your customer relations, you will increase customer experience and generate more repeat visits.